Anteo, an Italian tail lift manufacturer started as a factory of hydraulic cylinders designed to customer specification nearly 50 years ago. 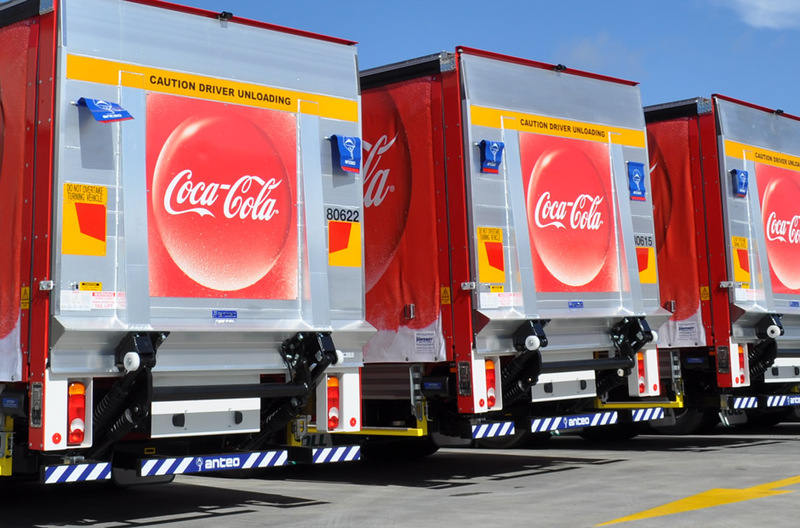 The first hydraulic tailgate loaders for road goods transport were launched in 1992. 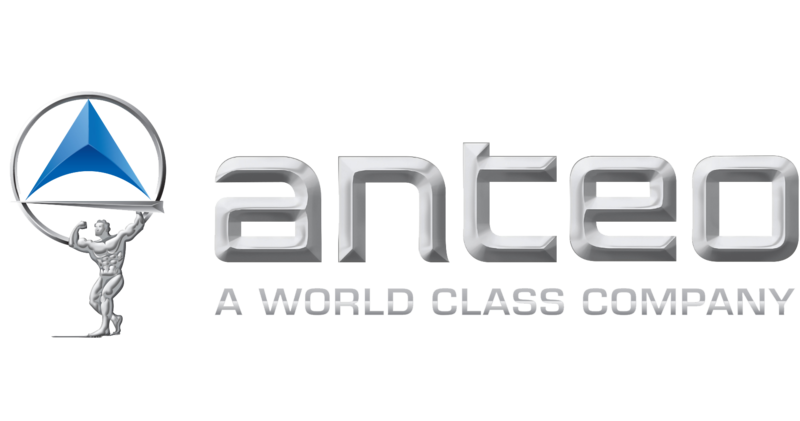 In the past 25 years Anteo has mastered the tailgate lift design and production to become a world class lifting specialist. 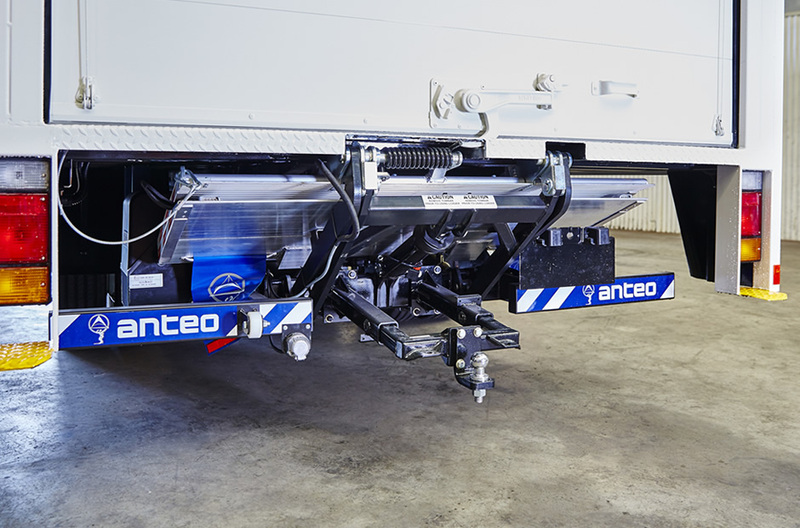 Unlike the traditional steel tail lifts that add the weight to the vehicle, Anteo products are made of durable aluminium and high-strength steel for reduced weight and best performance. Less fuel consumption but more load capacity – Anteo tailgate lifts can carry over five times their own weight. Topped with superior hydraulic technology and easy-to-use control, the low maintenance Anteo products are a perfect choice for transport companies, fleet owners, rental companies and body builders – anyone looking for and optimum tail lift truck, trailer or van solution. Long life-time and maximum durability are a result of Anteo’s commitment to research and development. Before launching the production, each prototype is put through 50,000 cycles fatigue test to simulate an intensive use in heavy duty circumstances. The constant quality improvements and investments in latest technology ensure the best tail lift solutions for commercial vehicles in the market. Anteo tailgate lifts meet the strict and rigid demands of health and safety regulations. 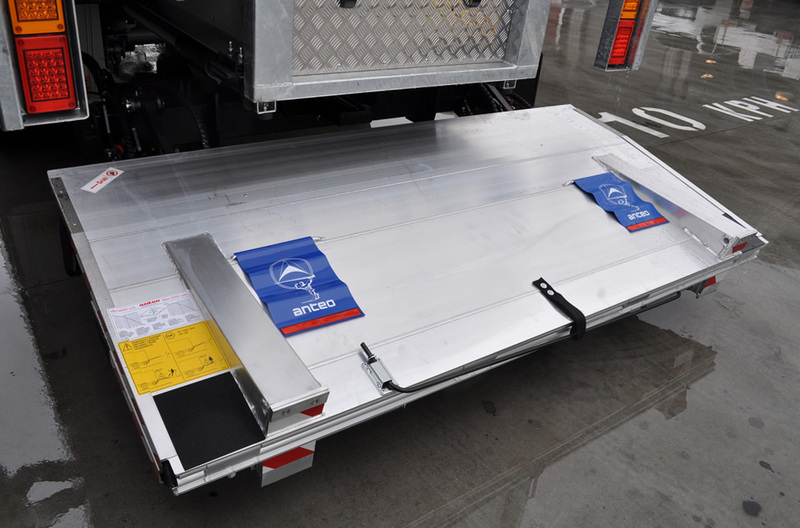 The protection guards can be installed on every model – sensors ensure the correct tail lift position of vehicle in motion, while sensitive micro-switches block the rotation of platform until it is safely close to the ground to increase driving comfort and safety. QTK Group, an authorised Anteo dealer for Queensland and Northern Territory offers a wide range of Anteo tailgates for sale suitable for all commercial vehicle applications. Our experienced team will find a model that fits your expectations, no matter if you are looking for truck tailgate lift, trailer cantilever or van tail lift. All Anteo products come with 4 year warranty. Our friendly team will recommend the best tail lift for your needs.